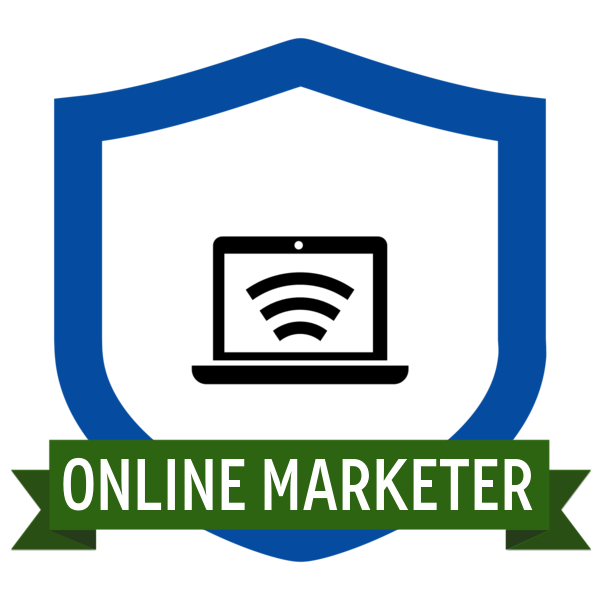 In this course, you’ll learn the critical steps to get your business online, such as how to brand your business, top tips for choosing the right domain name, best practices for building your website and ways to leverage social media for growth. 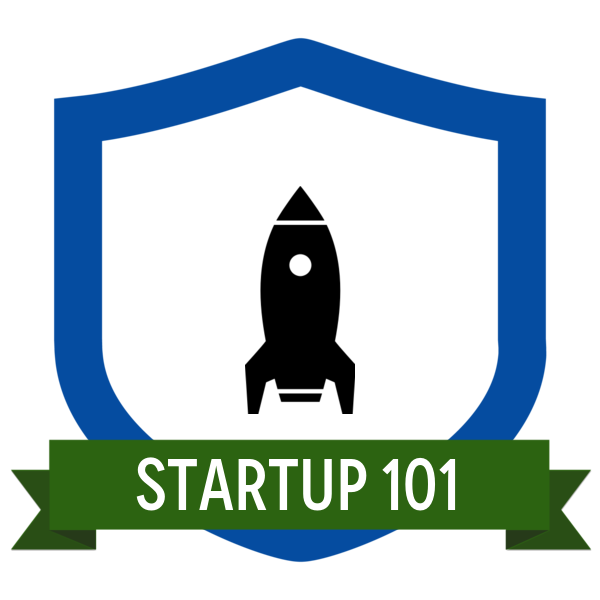 If you’re thinking about starting your own business, this course will teach you how to be well-informed and confident when you evaluate your ideas. You'll learn how to research industry profile data, customer data, financial projections, and more. In this step-by-step program, you will learn the basics to starting your own successful business including how to create your business plan, conduct a market analysis, determine your company’s legal structure and assess your financial needs. Are you marketing your small business strategically? 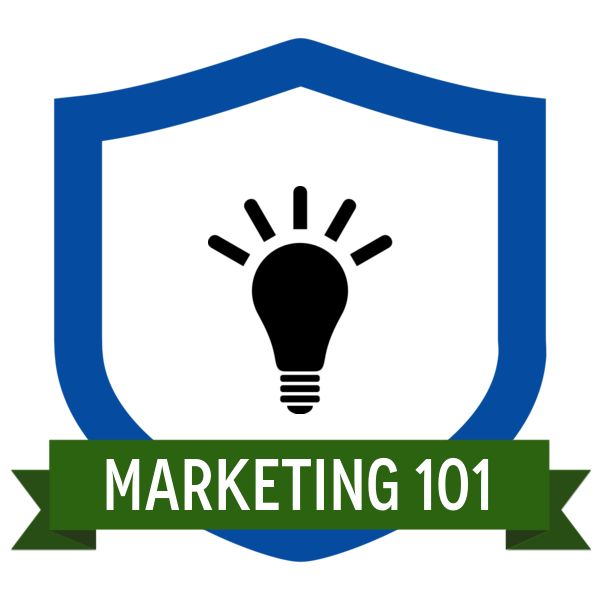 Learn how to gather competitive intelligence, create a branding strategy, devise a marketing plan, and more. Set yourself apart from the competition, and increase profits with these easy-to-use tips. 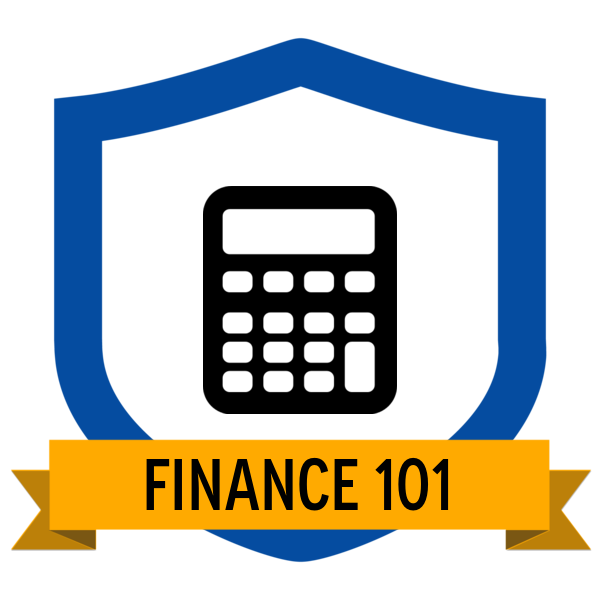 This five-part course provides valuable insights to help you make the right financial decisions for your business, such as how to manage your cash flow, create a profit & loss statement and prepare a balance sheet. 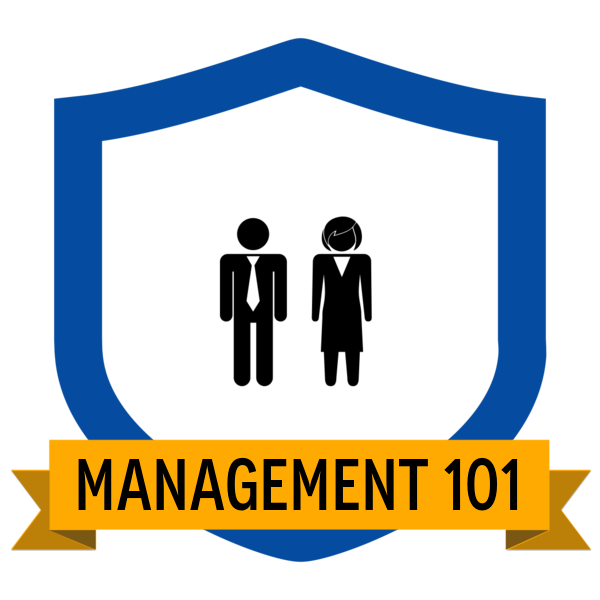 Discover how to effectively manage your company and learn how to implement a strategic plan, protect your intellectual property, value your business, identify ways your company can grow and much more. 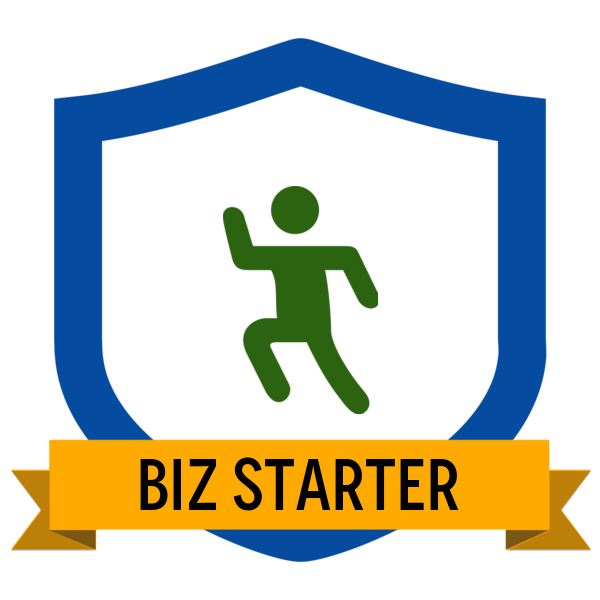 Are you ready to strengthen your business skills? .net is the place to build a startup, to begin a side project, or to start all over again. As one of the first web domains, .net has the credibility that comes with experience to help businesses begin, grow and get their best shot online.